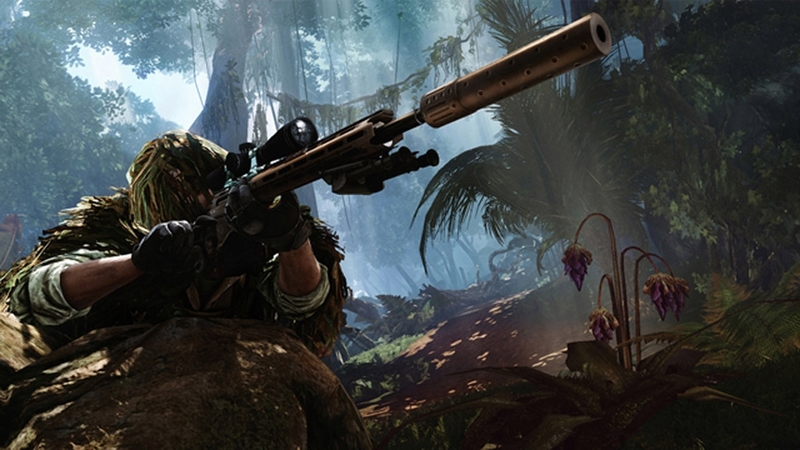 You are the deadliest sniper in the elite Ghost Warrior unit. Positioned deep within enemy territory, deliver precision firepower and test your skills in an epic story of intrigue and betrayal. 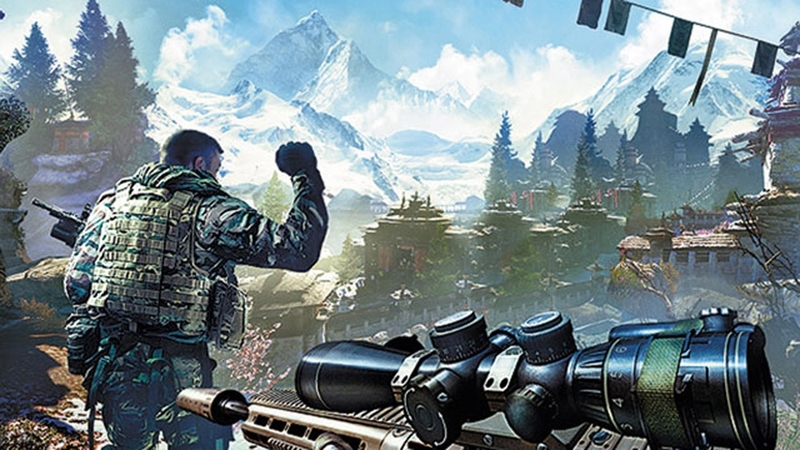 An exclusive "Sniper Ghost Warrior 2" t-shirt for your personal character! 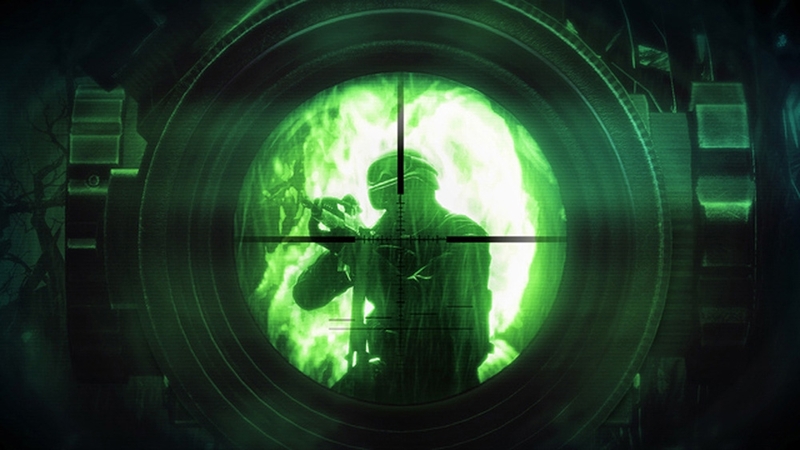 Exclusive "Sniper Ghost Warrior 2" sunglasses for your personal character! 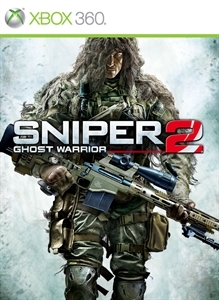 An exclusive "Sniper Ghost Warrior 2" military helmet for your personal character! An exclusive "Sniper Ghost Warrior 2" animation with clay pigeon exercise for your personal character! 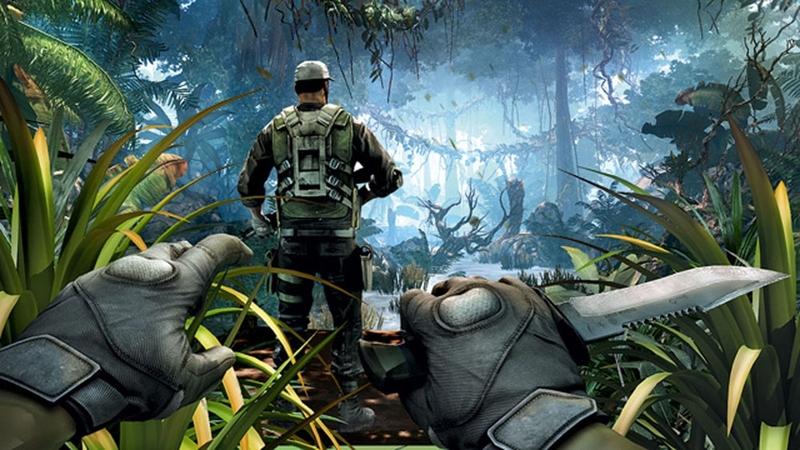 Exclusive "Sniper Ghost Warrior 2" shoes for your personal character! 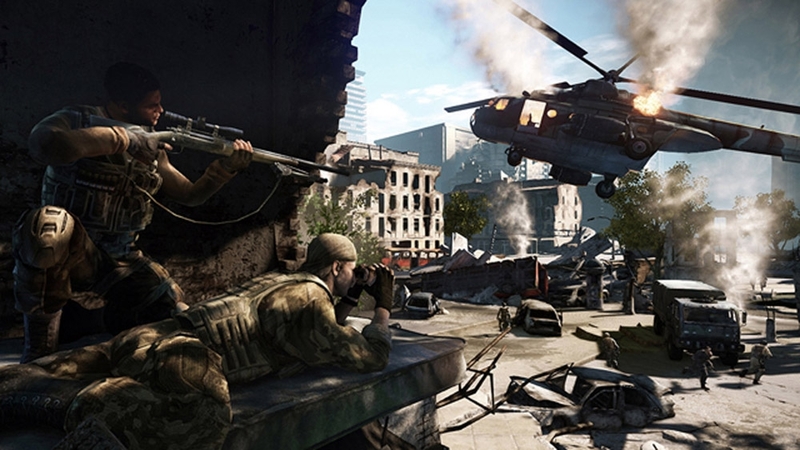 An exclusive "Sniper Ghost Warrior 2" cap for your personal character! 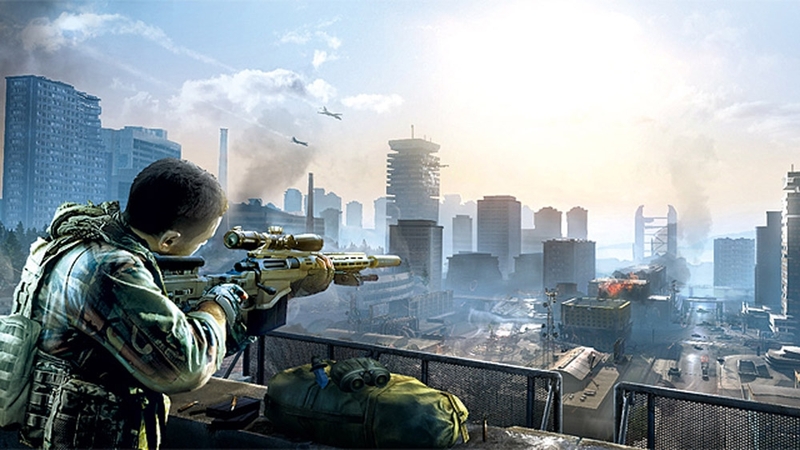 An exclusive "Sniper Ghost Warrior 2" marksman suit for your personal character! 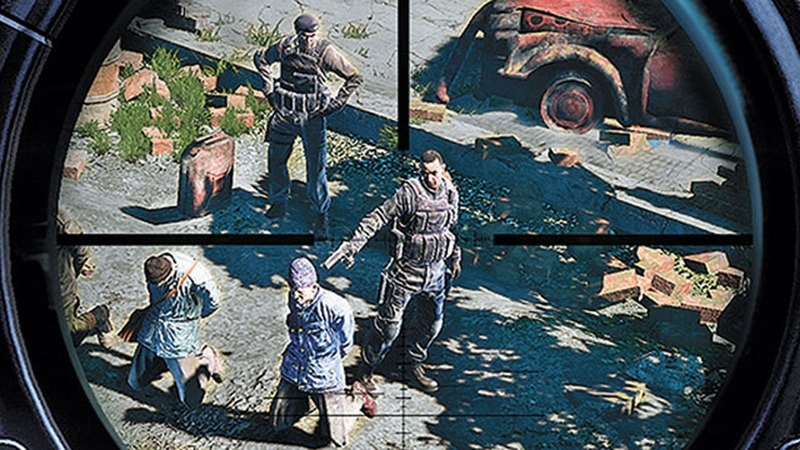 An exclusive "Sniper Ghost Warrior 2" military pants for your personal character! An exclusive "Sniper Ghost Warrior 2" animation with military spotter for your personal character! Exclusive "Sniper Ghost Warrior 2" hoodie for your personal character!